ACHIEVE YOUR FINANCIAL FREEDOM THROUGH STOCK MARKET INVESTING. I empower and skill you, the everyday investor, to invest in the stock market so you can effeciently reach your personal financial freedom with less stress and on-time. Whether you are new to the stock market or have been investing for some time, you can join me on my 25+ year investing journey to grow your wealth as best as you can with low-effort, near-passive, self-directed investing strategies that continue to work. I’m Gary Stone. I created the long standing successful Investing System – Share Profit Advantage (SPA3) – at the request of my then clients and for myself to use. 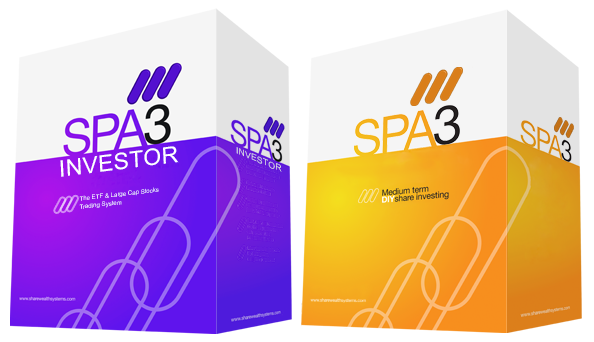 SPA3, launched in 1998, has been used by 1000’s of everyday people, all across the globe, to take control of their self-directed stock market investing. What excites me most is helping everyday people, who have dreams of reaching their financial freedom, learn how to invest in the stock market. 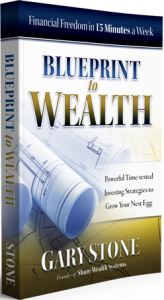 Besides running a business since 1995 that creates and improves self-directed investing products, I was lead to write and publish a book in September 2016 entitled “Blueprint to Wealth: Financial Freedom in 15 Minutes a Week”, which details these simple solutions and why you should be a self-directed investor rather than get fee-fleeced by active mutual funds. I’m always researching and analysing the stock market to fine-tune and to learn more consistent, efficient, low-effort and profitable ways for self-directed investors, and myself, to invest. 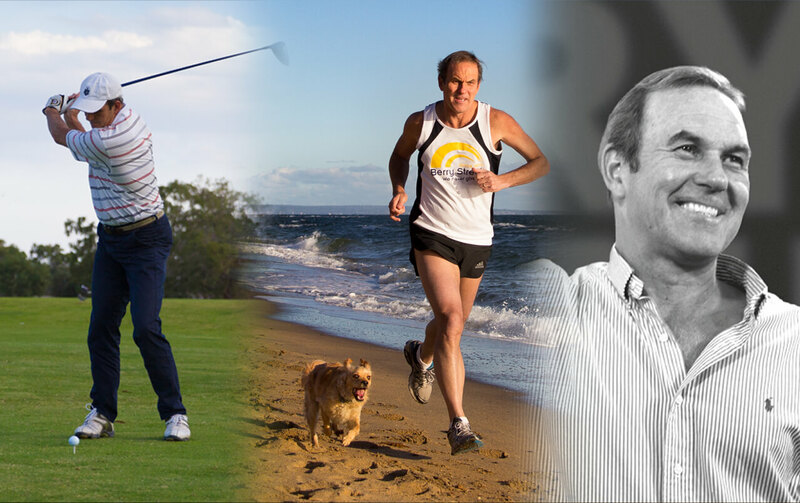 I’m fortunate that a passion for investing and having an investing business has allowed me the time and focus to put my mathematics and computer science skills to good use to innovate self-directed investing solutions for individuals. I’ve been researching and designing investing systems since the early 90’s. More than being an author or a financial markets commentator, this is what I’m most known for. My systems are built to simplify the process of self-directed investing, whilst also provide returns that beat the stock market benchmarks, and hence nearly all active funds, over the long term. Our publicly invested portfolios have demonstrated this since 2001. 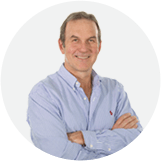 Investing and trading can be a challenging process – especially for the first time investor which is why my investing systems guide you on exactly when to buy, sell and how much to buy and sell. Best of all, my products are built for all investor types and levels. They are designed to educate, guide, skill and support you to achieve portfolio growth, especially for your retirement nest egg. In October of 2008, I wrote my very first Gary Stone Journal post and published it to our community of self-directed investors. This was truly a liberating experience for me because for the first time, I was able to share my beliefs, experiences, thoughts and observations about stock market investing, but most importantly, everyday investors were able to join in the conversation. My #1 objective with my journal is to challenge the way that you think as an investor and to help you to become a consistently successful investor from now and for the long term. 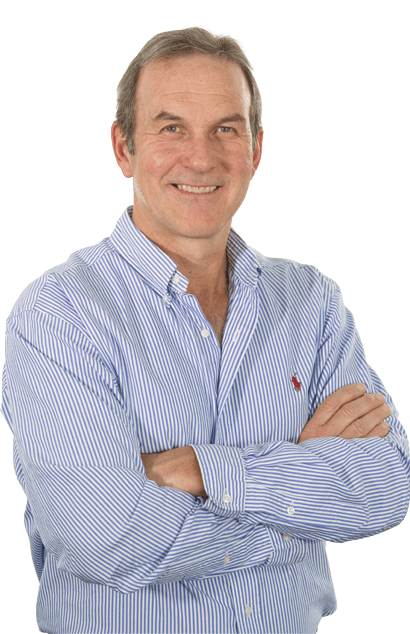 I want to provide you with insights into the way that I invest and why. And share with you how successful investors think, feel and act.